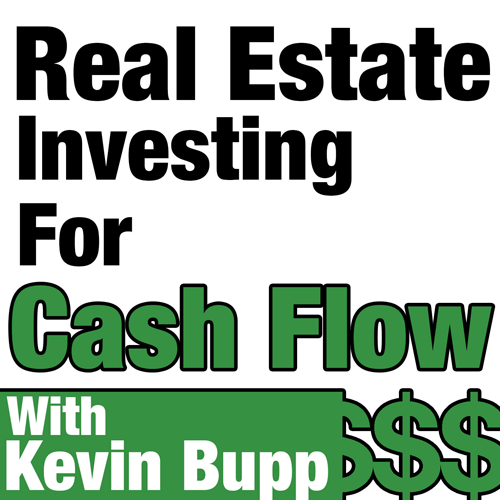 The founder of Hassle-Free Cashflow Investing, David Campbell, started investing in real estate part-time while he was working as a full time high school band director with zero net worth. Within six years and before the age of 30, David had become a financially independent millionaire through the vehicle of part-time real estate investing. David left public school teaching in 2005 to focus on real estate development and commercial real estate investment brokerage. His company’s investing and advisory experience has included single-family houses, apartments, retail, office, medical, condo-conversion, net-leased properties, syndications, land development, production home building, private lending, and winery. David has been a featured guest on some of America’s top radio shows for investing. 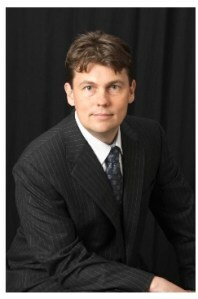 His blog www.HassleFreeCashflowInvesting.com has been named one of the top 100 real estate blogs in America. David is widely recognized as a cashflow real estate investing expert with real estate transactional experience well in excess of one hundred million dollars. David currently serves as CEO alongside his wife Tamsyn as CFO of various development and asset management companies. In this episode, David will pull back the curtain and talk to us about NNN lease investments and why he feels that any active investor looking for a “TRUE” passive income stream and secure returns should strongly consider adding this investment to their real estate portfolio.